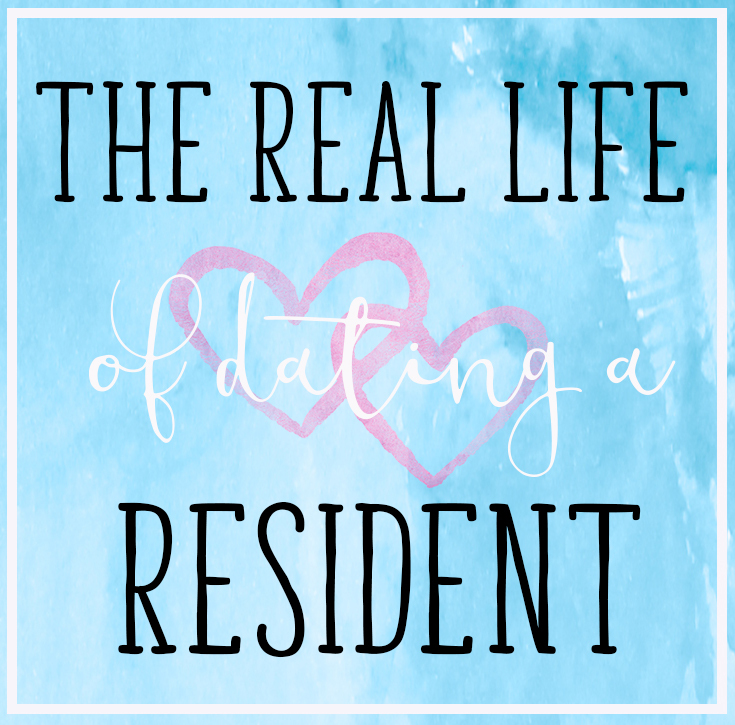 The Real Life of Dating a Resident | Eat. Love. Namaste. Jake and I were together throughout his entire residency, which was 5-years long. During these 5-years, we both grew independently and as a couple. Not every day was sunshine and rainbows. 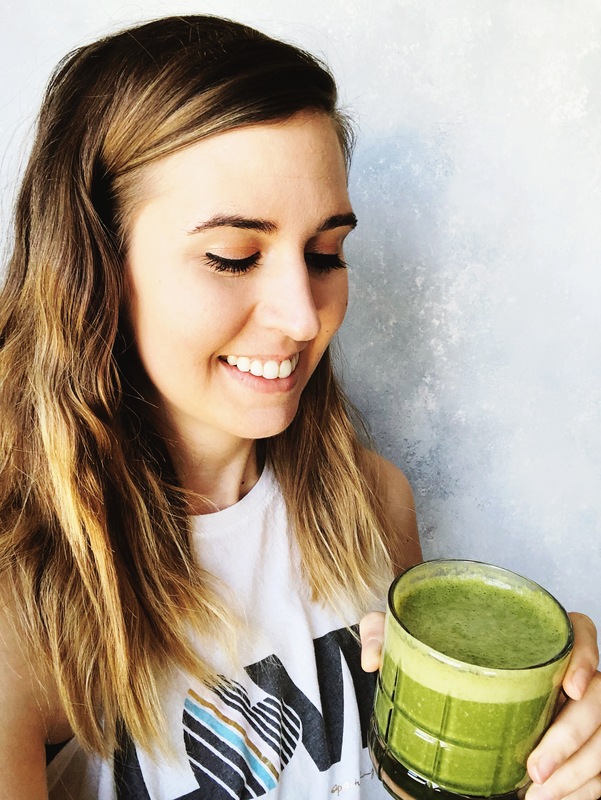 Some days to even weeks were stressful and irritating, that could have resulted in a break-up. REAL AS IT GETS – Jake’s graduation; a happy milestone. 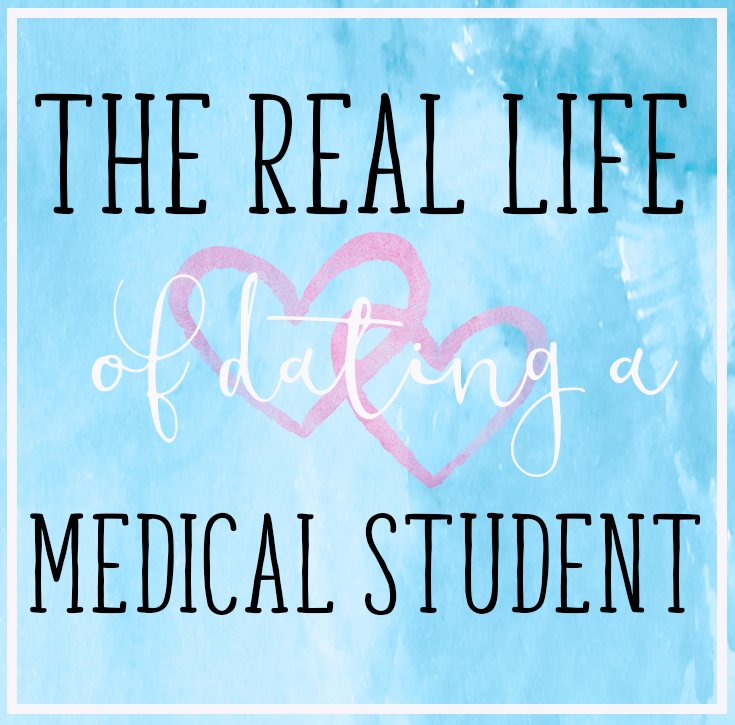 Disclaimer: Depending on the physician you or you love one wants to be, you might not experience all of the same situations as discussed in the topics above. 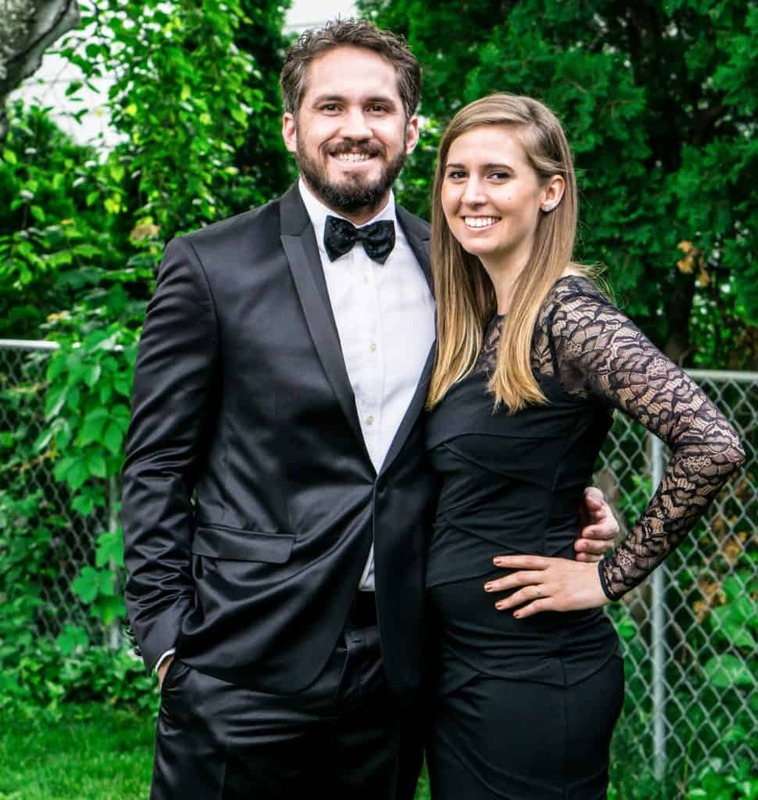 Jake completed his residency in general surgery; therefore, the length of his training was longer and more intense than most programs. Do you have any questions about this series that you do not see discussed in the topics here?